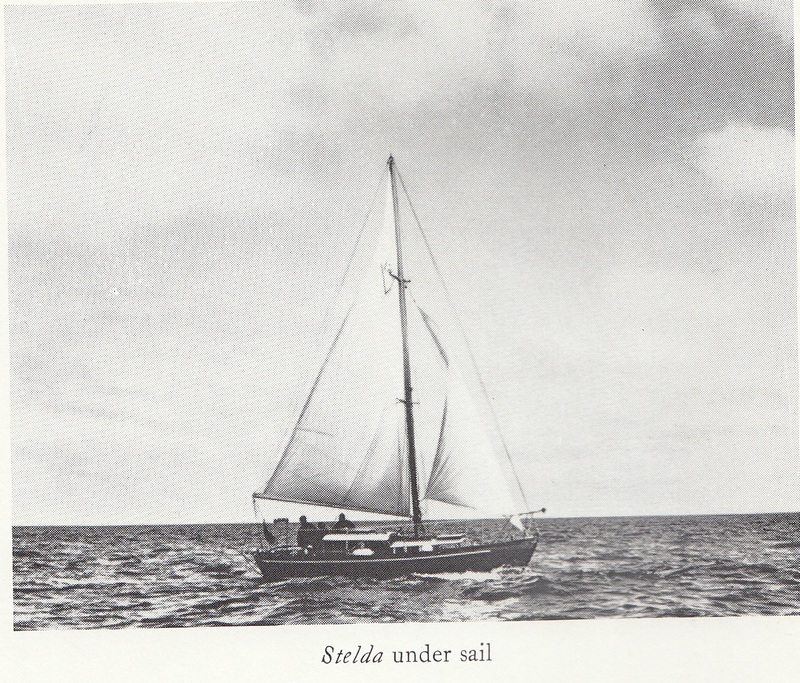 My father, Peter Woolass, owned Stelda and sailed the Atlantic solo, as you know. Sadly Dad died this last Christmas, aged 95 and, as I now live in Falmouth, where there is a really good Maritime Museum, I have approached them with regard to a possible exhibition about Dad’s voyage. So if you are Stelda’s new owner, or happen to know her owner, or where she is, please do let me know and I will put you in touch with Ann.